Starting Time: 6:00 AM (Prompt) for both races. Runners must check in at the pavilion between 5:00 and 5:45 AM. 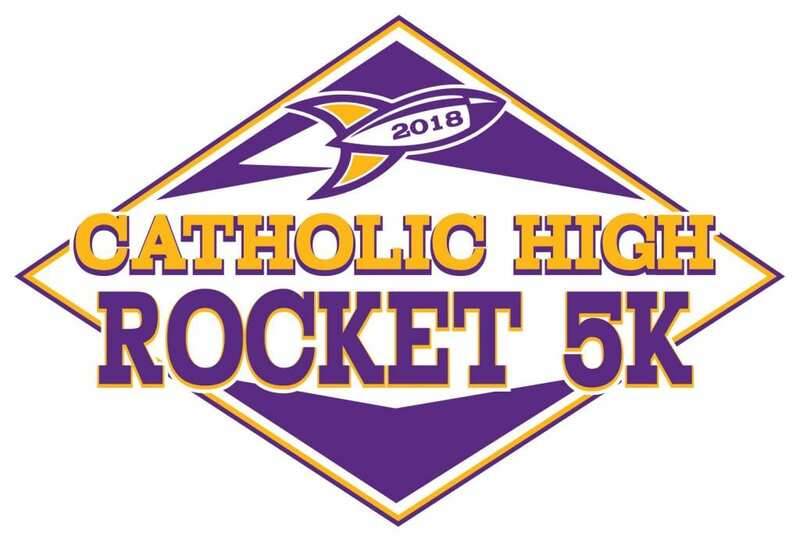 Packets: Race packets may be picked up at Pavilion #8 from 4:00 to 7:00 PM on Friday, April 12th, or between 5:00 and 5:45 AM race morning. Course: A picturesque climb over Pinnacle Mountain followed by an out-and-back along the shore of Lake Maumelle. 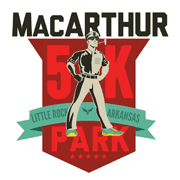 Course includes six miles of asphalt and the remainder on scenic, rocky, single-track trail. 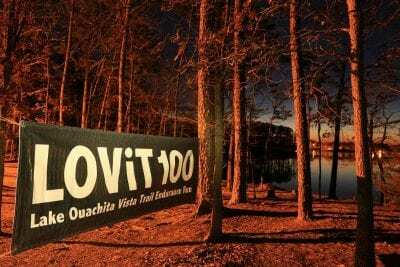 Pinnacle Mountain trails will be utilized on the “out” portion only. Several highway crossings will be involved. There will be no traffic control. Please be responsible and be careful! 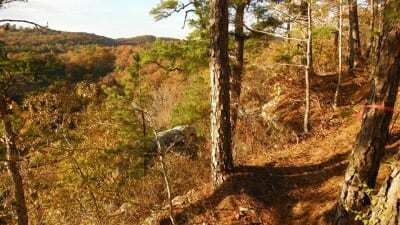 Trail: The Ouachita Trail is a single track foot path on which no bikes or motorized vehicles are allowed. The trail is permanently marked with blue blazes. Turns are marked with two blue blazes. Additional markers (blue ribbons) will be out. Aid: Eleven staffed aid stations for 50-mile; seven for 50Km. (See mileage/aid station chart.) Carrying at least one fluid bottle is HIGHLY advised. Crew access: Crews can meet runners at East Pinnacle Parking Lot, West Summit Trailhead, Northshore, and the Hwy 10 turnaround only. Drop Bags: Drop bags will be taken to the 16 and 36-mile aid station (Northshore), and to the turnaround point for the 50 mile (Highway 10). Please label dropbags with your name and “Northshore” or “Hwy 10” to avoid confusion. Bring all bags to the race check-in between 5:00 and 5:45 AM. Bags will be returned to the finish area after the race. Cut-off Times: There is a 13-hour time limit for both races. Runners registered in the 50 Mile have the option to change to the 50Km during the race. 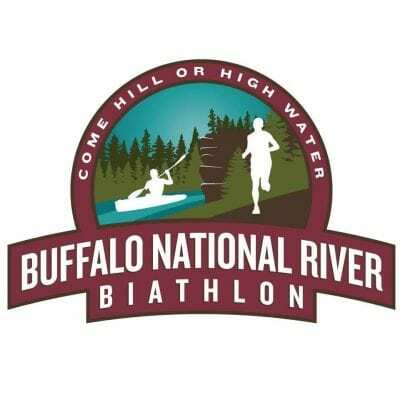 To continue in the 50 Mile race, a runner must exit the Northshore aid station by 10:15 AM (out-bound) and 3:30 PM (returning), and the Hwy 10 Turnaround aid station by 12:50 PM. These cut-off times will be strictly enforced. Awards: Finishing awards to each 50K and 50 Mile finisher. Overall awards to first male and female finisher in the 50K and 50 Mile. Awards will be presented as you finish.. Technical shirts to all entrants. 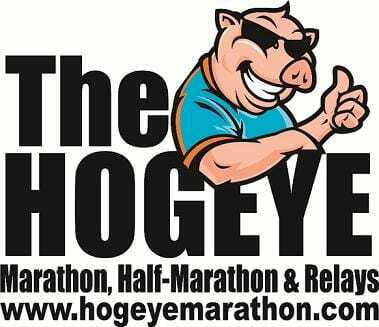 Food will be provided at the finish – hamburgers, hot dogs, etc. Join us for activities, games, arts & crafts, food, and entertainment! 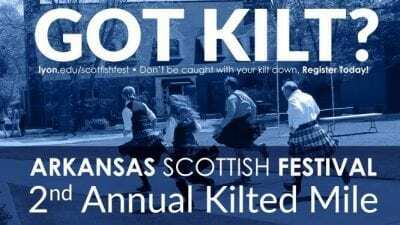 Free for all registered participants and fun for both children and adults! We will offer advanced packet pick-up and registration before the race. 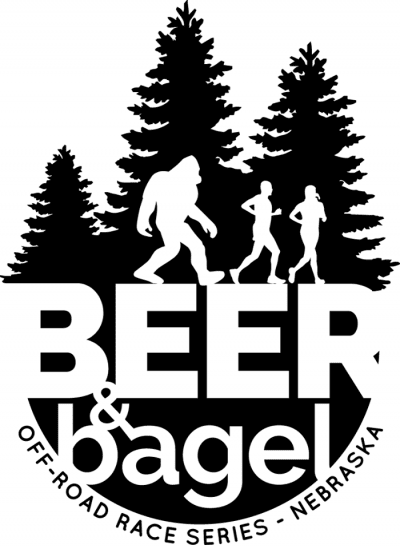 Please note that while your entry fee does include a t-shirt, people who register after April 10th, 2019 will receive a t-shirt subject to availability. We encourage all participants to pick up their packets early in order to avoid the long lines. However, we understand this isn’t always possible so will also offer race day packet pick-up and registration. Please note that while your entry fee does include a t-shirt, people who register after April 10th, 2019 will receive a t-shirt subject to availability. The 5k overall awards will be given on stage at the post-race award ceremony at 10:30 am. The ceremony will take place on the stage at the south end of the Family Fun Fair. Age group awards will be mailed to winners approximately two weeks post-race. Please note that Arkansas Children’s has a non-duplication of awards policy. A runner who finishes in the Top 3 overall in the 5K does not qualify to win an age group award. The team participation awards will be given on stage at the post-race award ceremony at 10:30 am. The ceremony will take place on the stage at the south end of the Family Fun Fair. Team Spirit awards will be given to the top 3 teams with the most unique group costume or outfit. You can never have too much flair! The team spirit awards will be given on stage at the post-race award ceremony at 10:30 am. The ceremony will take place on the stage at the south end of the Family Fun Fair. Individual fundraising awards will be given to the top individual earners. 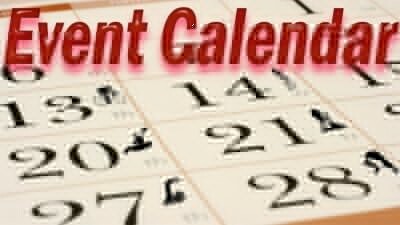 The individual fundraising awards will be based on a participant’s total as of midnight on April 13th, 2019. This award will be given on stage at the post-race award ceremony at 10:30 am. The ceremony will take place on the stage at the south end of the Family Fun Fair. 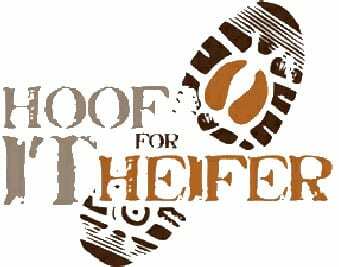 Hoof it for Heifer is a 20k trail run on the Boy Scouts of America Trail in Petit Jean State Park near Morrilton, AR. 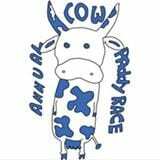 The proceeds from the run will be given to Heifer USA. Heifer USA is a domestic program that empowers local food and farm entrepreneurs in Arkansas. The course: Due to a moderate to moderately difficult terrain, this race is recommended forexperienced trail runners. 12.4 miles with .8 mile on pavement in the park and approximately 12 miles on the Winthrop P. Rockefeller Boy Scouts Trail including one possible creek crossing depending on rains. 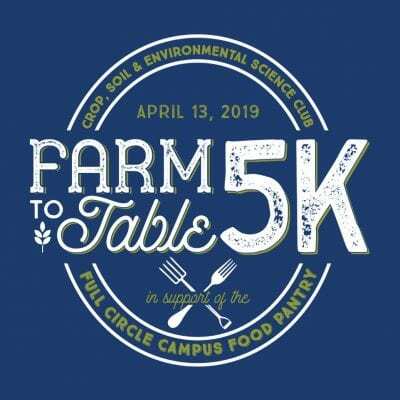 The Crop, Soil, and Environmental Sciences Graduate Club at the University of Arkansas will host the ninth annual Farm to Table 5K on April 13. Proceeds will benefit the U of A Full Circle Food Pantry and the U of A Crop, Soil and Environmental Sciences Graduate Club. The Full Circle Food Pantry is an organization on the U of A campus that helps fight food insecurity issues in the local community. Find out more information at the Full Circle Food Pantry page. 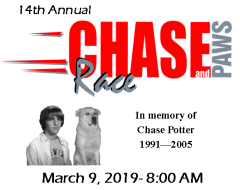 The race is also dedicated to raising money for the CSES graduate student club so they can put on events and outings for the students. 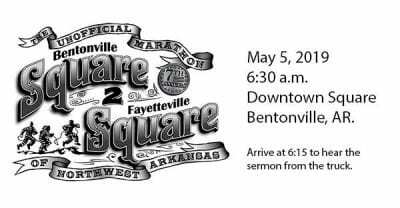 So come out and join them at 8:30 a.m. Saturday, April 13, for 5K and 8:35 a.m. for a 1-mile race with awards, prizes, breakfast at 9:45 a.m. The 5K and 1-miler are flat and fast courses on the roads throughout the Arkansas Agricultural Research and Experiment Station in Fayetteville. The planned routes are also completely different than the one used at the Chile Pepper runs! 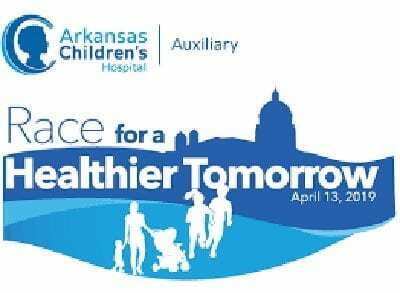 Find out more at the Farm to Table 5K event page. Fun, but challenging 5K through the rolling and scenic hills of Hillcrest! Be Strong. Be a Panther! Pulaski Heights Middle School PTSA is hosting the Fourth Annual Panther Prowl 5K run on Saturday, April 27th, 2019 at 8AM. The race will start at Pulaski Heights Middle School in Little Rock, Arkansas. All proceeds go to PHMS PTSA to support technology needs, literacy, and grounds improvement. Born on a napkin in the Bentonville Sushi House in 2013; it was an alternative to an official marathon when a group of runners could not get their schedules to jive. The first Square 2 Square (S2S) was run in May of 2013. This is a FREE & UNSUPPORTED runners run. Runners take full responsibility for their health and welfare before, during and after the run. Get your cape on and join your fellow Super Heroes when you run or walk the Little Rock DC Wonder Woman™ 5K or 10K! Experience heroic race course entertainment, earn the stunning DC Wonder Woman finisher’s medal and celebrate with your fellow superheroes at the post-race party! Come join us for the Mount Magazine Trail Run. We’ll start just north of the visitor center (see map below), and hit almost every trail in the park, along with a portion of the Cove Lake Trail. The run will be approximately 18 miles, with a trip to the base of the mountain, via the Cove Lake Trail, and back to the top. Mount Magazine is home to magnificent bluffs which make for breathtaking scenery, provide spectacular views, and make it popular for hang gliders and climbers alike. 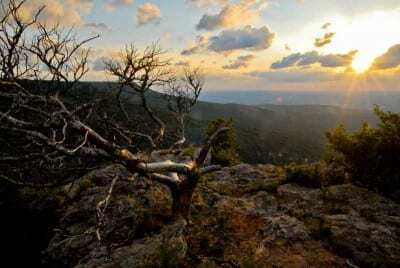 Magazine also offers numerous trails for hiking atop the mountain and into the valley below. It’s now time to enjoy those trails as runners. For those wishing to participate but not able to do 18 miles, there will be “bail-out” options. This is a fun run and there are no entry fees or advance applications required. However, please contact PT if you intend to run–so we know how many runners to prepare for. Food will be provided after the run. Please carpool if possible, as this will help with parking. 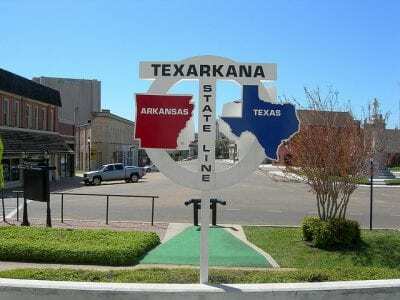 Mount Magazine State Park is located on Scenic Highway 309 approximately 17 miles south of Paris; or from Danville, travel nine miles west on Highway 10 to Havana, then go 10 miles north on Scenic Highway 309. Please arrive early enough to check in at Greenfield Pavilion – across the highway from the visitor center. Gear up in the best DC Wonder Woman Run gear you can get your hands on! Pre-order it while you are registering or pick up a few items during packet pickup. 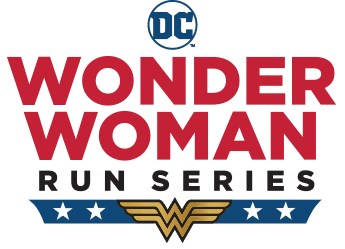 We will have the finest selection of Wonder Woman running clothing, jewelry, and gifts. The Ultra Trail Series awards ceremony will be held after the run. This is a NO-POINTS UTS run. 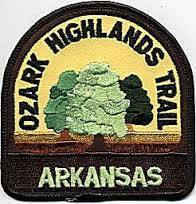 It is the season-closer and basically a celebration of the end of another amazing year in Arkansas ultrarunning. A chance to close out the year with your closest friends. There will be an unmanned aid station at mile 9.5 (not part of Kitty) and at mile 14 (mile 6 for Kitty). A cook will serve lunch at the finish. It will be burgers, hot dogs, veggie burgers and all the trimmings. The park does not allow dogs, so please do not bring your dog. Course marking will consist of signs, flagging with colored ribbon, and flour to mark directional information. In general, the focus is on marking turns and intersections. “Confidence” markings will be relatively rare. We recommend that participants print off maps if they are unsure of the course. ** Proceeds donated to AURA and Camp Ouachita. It is always a good idea to carry a cell phone. The service is poor but most for of the course is higher up and has some service. If you are unfamiliar with the area, run with a buddy and study the Google Map. Print out the Course Map and carry it with you. May 18, 2019, MEMS 5k is BACK with a flare! MEMS 5k will be illuminating the night as the MEMS 5k Glow Run! Join us for a fun, family experience to GLOW through the night! MEMS 5k GLOW Run will be held at the Two Rivers Park on a fun, flat course. This will be a professionally timed running event open to all levels of participants. 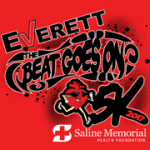 All participants will receive a race t-shirt, finisher medal, and glowing swag. Refreshments will be available after the race, as well as a water stop and GLOW spots along the course. Awards will be given for the top 3 male and female finishers in each age group. Costumes are not required, but highly encouraged! There will be a costume contest, so if you Glow the best, we will reward your sparkle with a prize! The committee will be judging throughout the run. Prizes for best use of illumination will be awarded for Adults and Kids 15 and under. 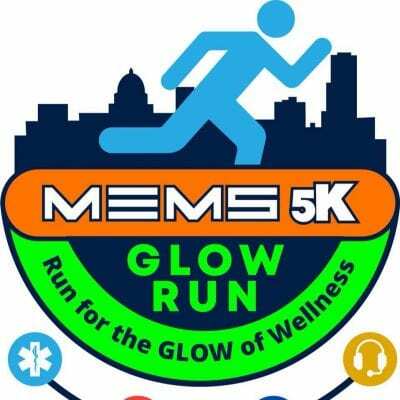 Proceeds from MEMS 5k Glow Run will benefit the hosting of a First Responder Wellness Symposium in the October of 2019. Memorial Day Pancake Run with proceeds going to Team RWB. 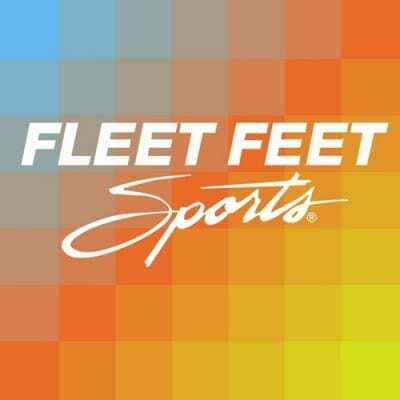 Fleet Feet’s annual pancake cook-off and fun run. All proceeds will go to Team RWB, an organization dedicated to enriching the lives of veterans.